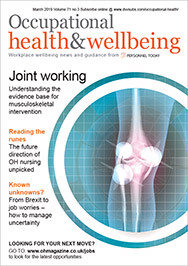 An auto-enrolment-style scheme for wellbeing programmes – funded in part by employers and in part by employees’ National Insurance contributions – could ease the burden on the NHS as well as do more to protect the physical and mental health of UK workers, according to health and wellbeing provider Westfield Health. 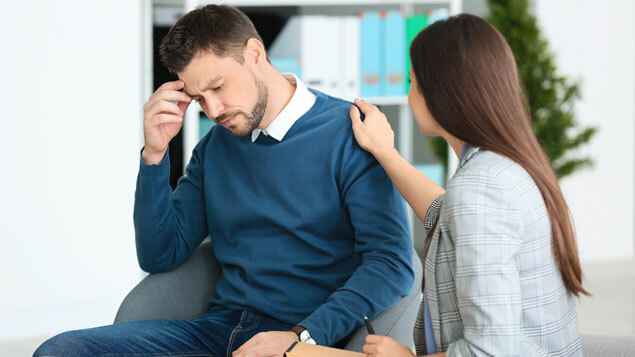 Dealing with work-related stress and mental ill-health is becoming a growing concern – and a growing cost – for the NHS. Westfield Health suggested an auto-enrolment-style scheme could mean employers take some of this strain instead. Its survey of more than 2,000 adults found that eight in 10 people believed their employer could be doing more to support the physical and mental wellbeing of their staff. 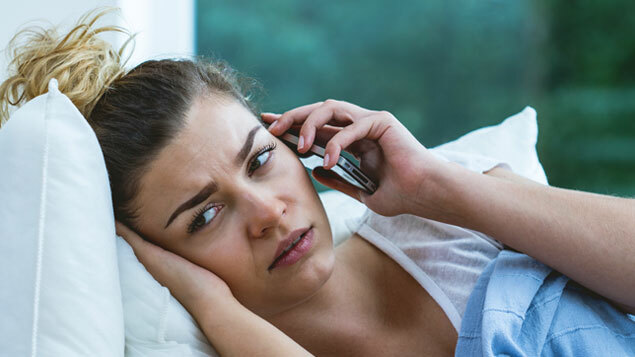 Seven in 10 thought the NHS did not have the financial resources to provide wellbeing services such as health check-ups and cognitive behavioural therapy (CBT), and almost three-quarters suggested they would be happy for a portion of their National Insurance contributions to be used to fund programmes to improve employee wellbeing. 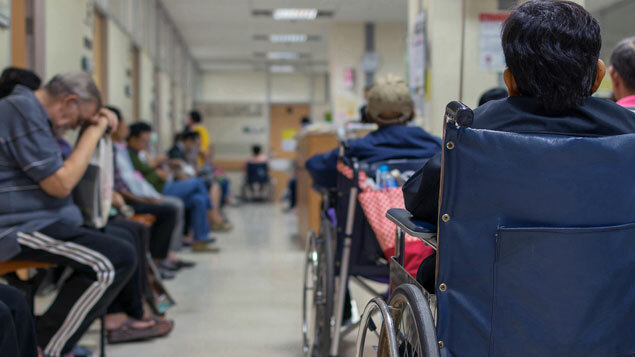 David Capper, Westfield Health’s commercial director, said: “With the financial pressures of a growing and ageing population, alongside rising public expectations of the level of care they receive, the NHS is under greater strain than ever before. Dr Anouska Carter, principal researcher at the Advanced Wellbeing Research Centre at Sheffield Hallam University, said there was a need for new approaches to help stall the increase in conditions such as type 2 diabetes, heart disease and some cancers, which have been linked to poor lifestyle choices. The number of diabetes diagnoses have doubled since 1998, with around 3.7m people currently living with diabetes. 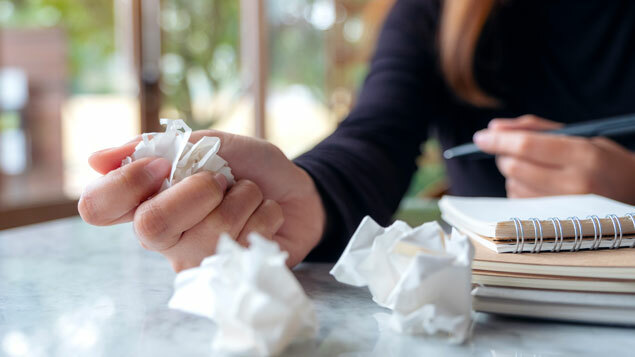 Almost three-quarters (73%) of workers in the education industry, where long working hours often lead to stress, anxiety and sleep deprivation, said they would use wellbeing services if they were offered by their employer. More than half (53%) of those in education said they would take advantage of a health check up, 53% said they would use emotional wellness programmes, and 48% would make use of counselling services if their employer provided them. Ridiculous. Adding more and more administrative burdens to employers for purely political purposes. NI is tax. Simply given a different name so that politicians can manipulate the truth and proclaim tax cuts or no tax increase policies while increasing their total take. Auto enrolment is an extra 4% tax to cover pension commitments that governments have failed to honour. They did not want to call it that. So the result is a whole separate admin burden on the smallest employers. We do not need to use this as a template or add further damage.